Looking back 20 years ago, Aretha Franklin was one of the premiere divas in the music world. Now, two decades later, she’s become a legend. The theme for WrestleMania 23 is “All Grown Up,” and as such, it’s only fitting that the 19-time Grammy Award winner who opened WrestleMania III with a stunning rendition of “America the Beautiful,” will return to the Motor City to kick off this year’s edition of sports-entertainment’s biggest showcase. 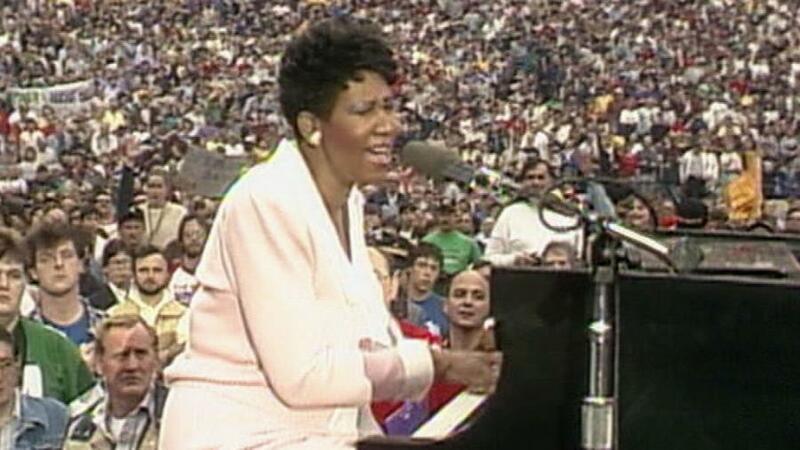 “We are honored to have Miss Aretha Franklin perform “America the Beautiful” at WrestleMania 23, which is just days away,” said Neil Lawi, GM of WWE Music Group. “She will kick off the greatest night in sports-entertainment history with an exquisite rendition of the song, proving again, as she did at WrestleMania III, that she is the voice of American soul, gospel and R&B. For Raw, they got the best addition from the shakeup to their show, which was AJ Styles. After Styles really made his mark on Smackdown, it seemed like WWE creative was running out of ideas of what to do with Styles on Smackdown. 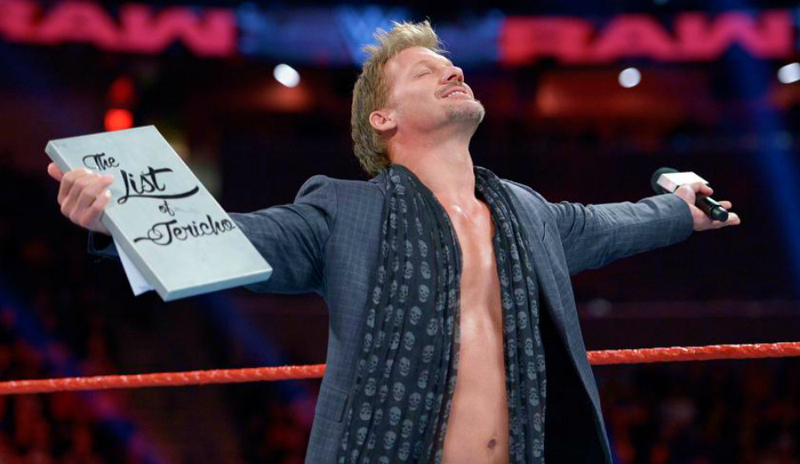 So, having him on Raw is really intriguing now and it should be interesting to see what the future holds for him on Raw. For Smackdown, their biggest addition from the shakeup was Roman Reigns and the way they introduced him to the show was entertaining. After Vince McMahon announced that the “biggest addition in Smackdown history” was Elias, Roman Reigns interrupted and ended up clearing out the ring and declaring that Smackdown is his yard now. Reigns needed a change of scenery after being on Raw for few years, so this is something the WWE universe should be excited for. For Raw, while it was great to see an NXT tag team called up, the name they gave him is horrible. Formerly known as the War Raiders, who are the current NXT tag team champions were called up to Monday nights. But, they decided to change their name to the Viking Experience, which is one of the worst name changes in WWE history. For Smackdown, they had a match between Carmella and Charlotte Flair and this felt like filler. 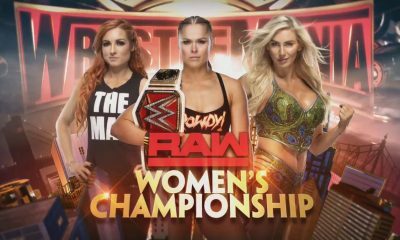 After all the new names that they brought onto Smackdown during the shakeup for the women’s division, they could have had one of them in this match instead of putting them all together in the 8-women tag match that was featured on the show later. For these being the superstar shakeup episodes, both shows felt a little underwhelming. While we are able to think of the possibility of matchups that we will see in the future because of this shakeup, the introduction of these new names felt like they should have been a bigger deal. Along with that, it seemed like WWE either was confused on how to handle some of these shakeups or they purposely wanted to confuse the fans. A prime example is how Finn Balor went to Smackdown with the Intercontinental championship. Since this was introduced to us on Smackdown, is there no secondary belt now on Raw? Or did Samoa Joe just automatically move to Raw because he currently was holding the original secondary belt on Smackdown? Overall, as to who had the better show, I will have to say that Raw had the better show. 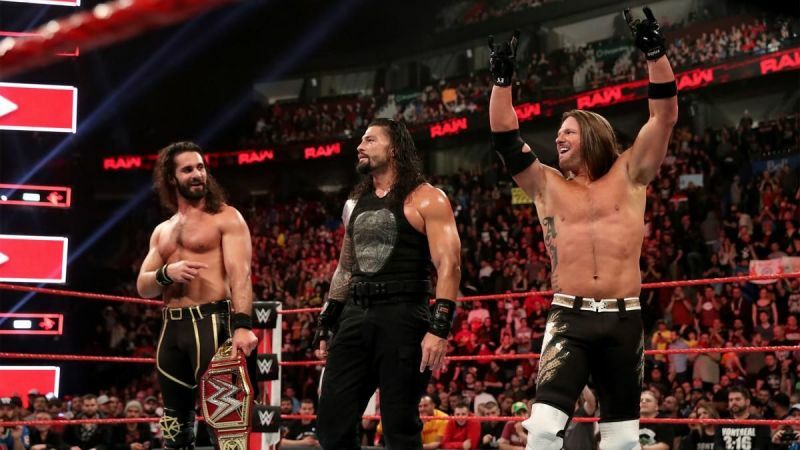 The additions of the Miz, the Usos, Rey Mysterio, Andrade, AJ Styles, and Naomi are all new faces that were due for this. 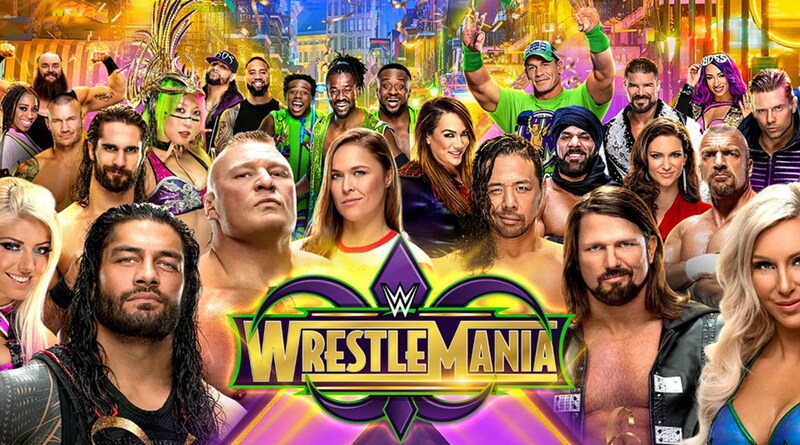 In conclusion, while the shakeup could’ve been handled better, the future should be intriguing as WWE prepares to fully move on from Wrestlemania. John Oliver, host of HBO’s popular ‘Last Week Tonight’, took WWE to task in a recent episode over their lack of healthcare for their performers, bringing a dark element of the treatment of WWE superstars to light. Since then, wrestlers have spoken out, both in support of Oliver’s segment and coming to the defense of WWE. 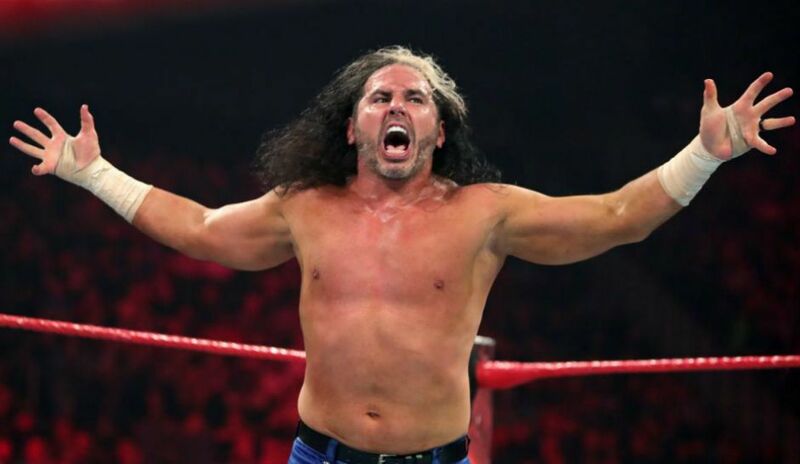 One of those coming to WWE’s defense is WWE superstar and future Hall of Famer Matt Hardy, who praised WWE and how far they have come over the years. “Every surgery I ever had, WWE has paid for. They’re very faithful and very good about that. 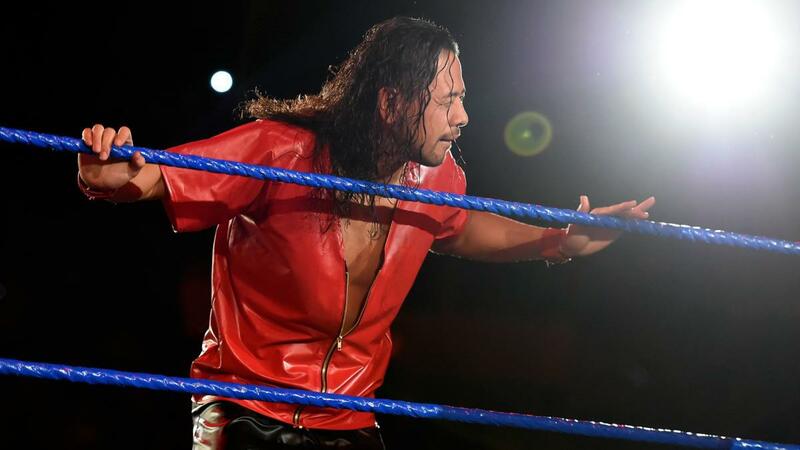 It’s just some of the stuff that the John talked about was kind of passé, kind of outdated because now they really do [take care of wrestlers’ health]. They take care of everything especially stuff that happens in house. As far as the whole health insurance thing, that’s kind of a different argument, because we do a different gig in many many ways. But WWE has never done anything but be great to me. 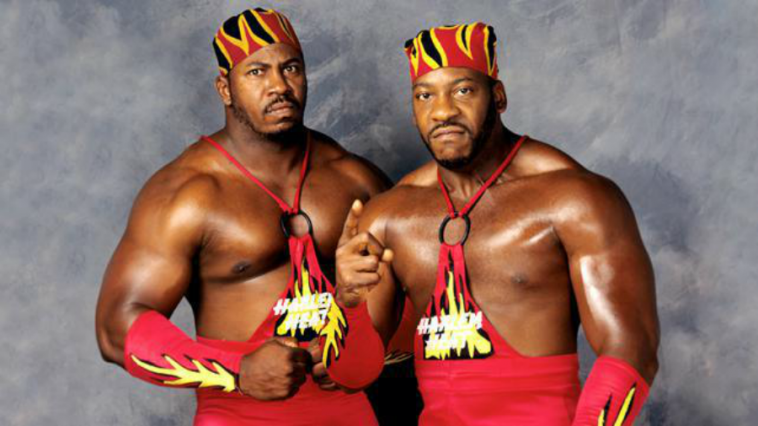 WWE Hall of Famer Stevie Ray, who was inducted as part of Harlem Heat, alongside his brother Booker 2, in this year’s WWE Hall of Fame, recently discussed why he never joined WWE following his career in WCW. Stevie Ray recently appeared on an episdoe of ‘Conversations with the Big Guy’ with host, and former WWE superstar, Ryback and talked about his thinking when WWE bought WCW. Although his brother Booker T went on to WWE, Stevie Ray didn’t want to do the same. The Monday Night Wars were hard to get past for Stevie Ray. “We had been fighting for the team (WCW). But when I heard Vince McMahon had come in, and stuff like that, which I knew was coming, it’s like, you saw the writing on the wall and you put it in the back of your mind. Stevie Ray was concerned that WWE would change to Harlem Heat, stripping them of the elements that made that tag team so special.